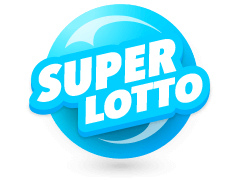 There are quite a number of lotteries in Europe, a majority of which are State franchises which are regulated and run by their respective legislation's. 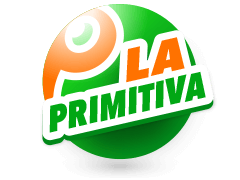 On the other hand, we have various national lotteries from other countries within the same region which are merged to form transnational lotteries. 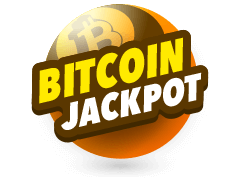 As much as transnational lotteries involve players from different jurisdictions, the jackpot amount up for grabs is the same for all of them. The only difference, however, is that each country sets the rules and regulations for any and all players participating, who are within its borders. 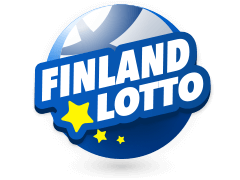 The Euromillions lotto has been around for more than a decade and it was launched by the United Kingdom's Camelot, France's Francaise des Jeux, and Spain's Loterías y Apuestas del Estado on February 7th, 2004. On February 13th, 2014 the lotto's first draw was held in the Paris, France. 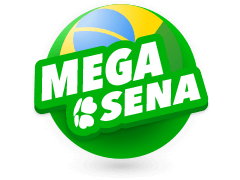 Almost a decade later, on October 24th, 2014, the lotto's largest ever amount was won by an anonymous player which was sold and bought by a participant in Castelo Branco, Portugal. The amount of money won was £149.7 million which is approximately €190 million as per the exchange rate at the time. 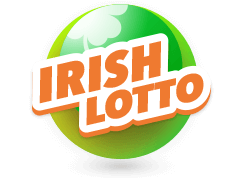 Euromillions came into existence when the Belgian, Luxembourgish, Austrian, Swiss, Portuguese, and Irish lotteries merged. Every Friday and Tuesday at exactly 20:45 CET the Euromillions results are announced during a televised live draw held in Paris, France. 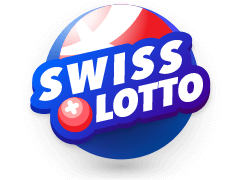 MultiLotto is the go-to website, in the event you want to view the latest lotto results, such as the Euromillions results Tuesday and EuroMillions results friday. 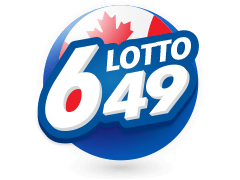 The week's lucky numbers are posted on the website and the jackpot amounts are regularly updated. 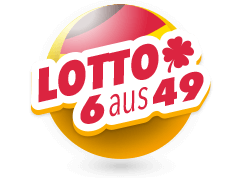 Founded in 2010 but launched in 2012, MultiLotto features 51 lotteries showcasing the terms and conditions attached to each one of them. Additionally, it also has short, summarized how-to-bet instructions which makes it easy for new players to understand. 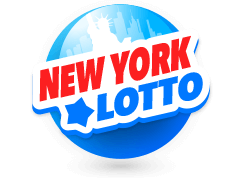 The National Lottery (United Kingdom), the New York Lotto (U.S), and the Illinois Lotto (U.S.) are just some of the numerous lotteries featured on MultiLotto. 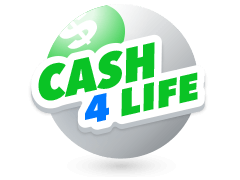 The site also allows players to select from a list of currencies which are supported, for easy payments. 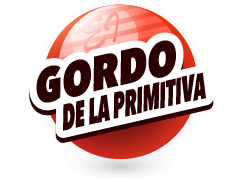 As for foreign players who are not conversant with the English dialect, there are 18 supported languages that make navigating the site easier.